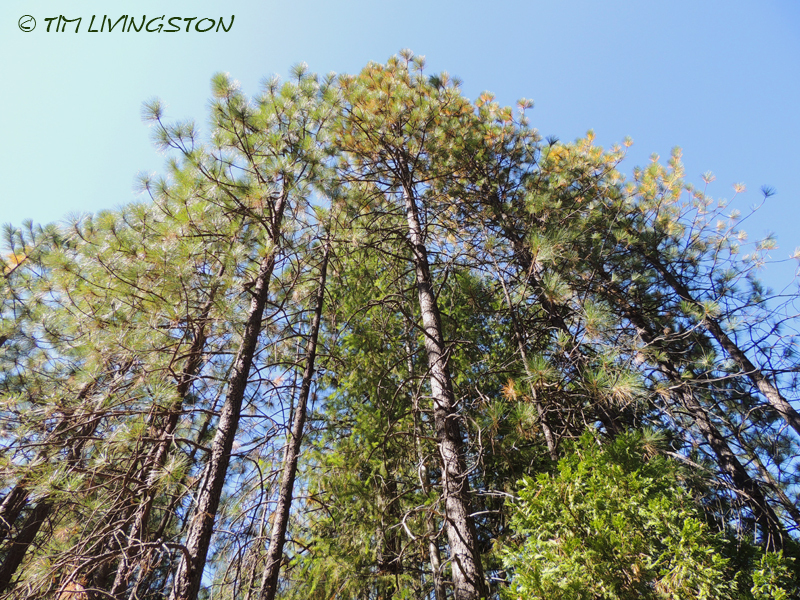 The subject of this week’s Forestry Friday is Ponderosa pine. It is a tree that I deal with in my job everyday. I been involved in the harvesting and planting of millions of these trees. 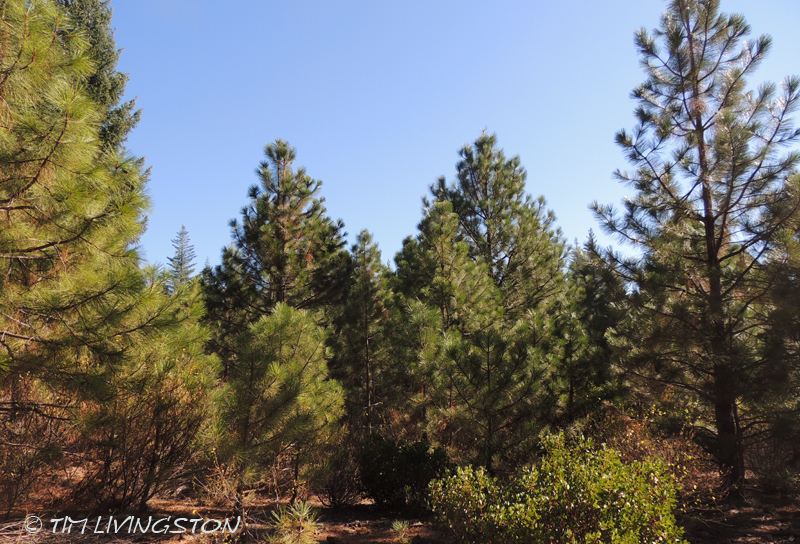 Ponderosa pine is one of the most common pines in the Western United States. It’s range goes from British Columbia to Mexico. 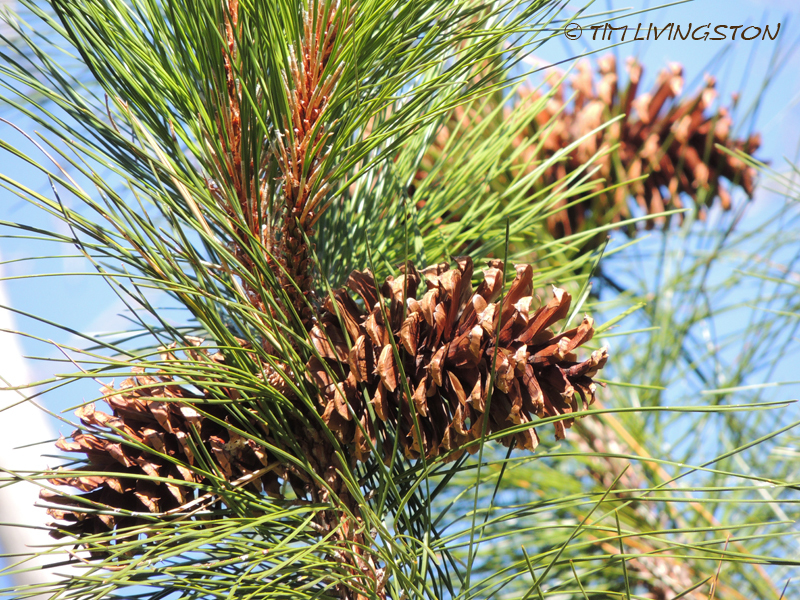 It is an important commercial species and a member of the yellow pine family. 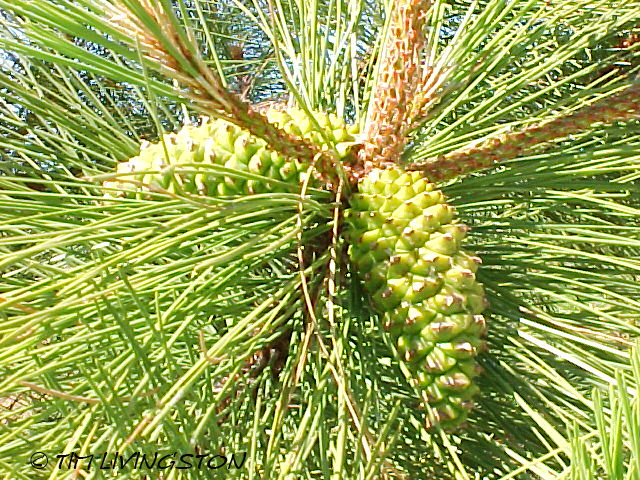 It is a three needle pine. 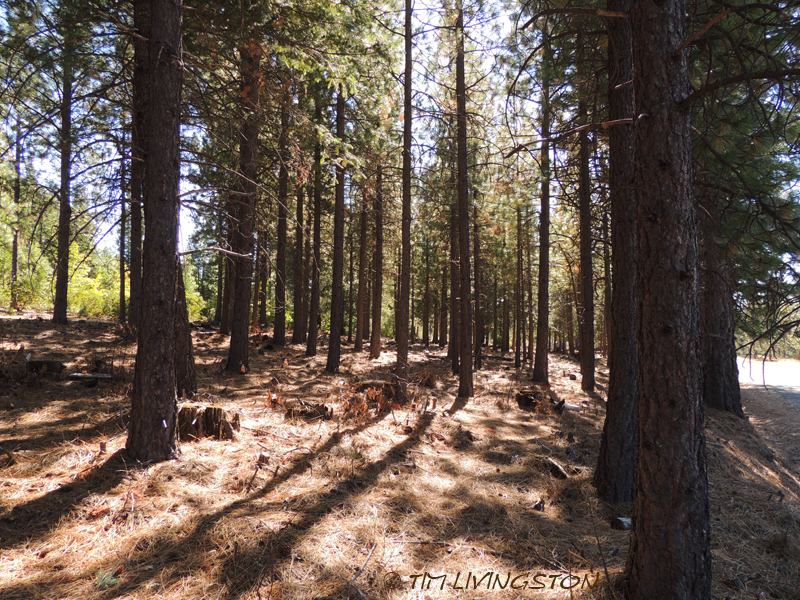 Now that is enough silviculture class. You can look up all the information on Ponderosa pine you want online, but I want to look this tree with an artistic eye. It is one of my favorite trees. I always enjoy painting Ponderosa pines with their big bark plates. These big old trees have a very artistic look to them. I did this watercolor from a photo of Hunter, my old dog, sitting in front of a big pine. It isn’t a great composition, but I liked Hunter sitting in front of this tree and making his “eager” face. 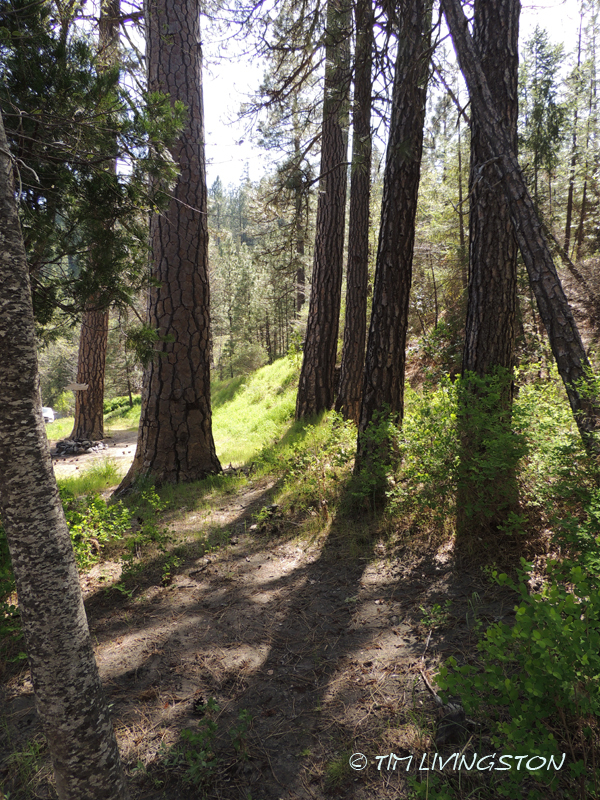 I want to give you a look into my world among these amazing trees. So enjoy I hope you enjoy the images. 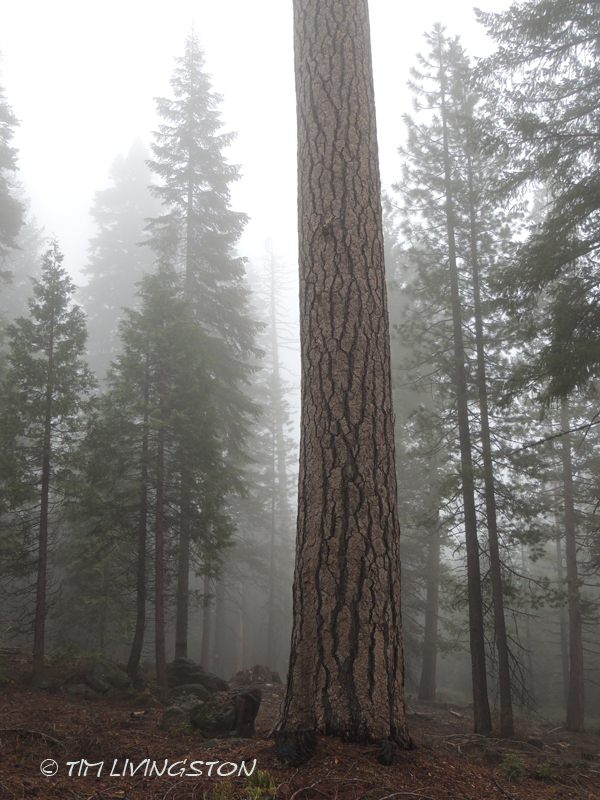 Big old pine in the Coast Range. 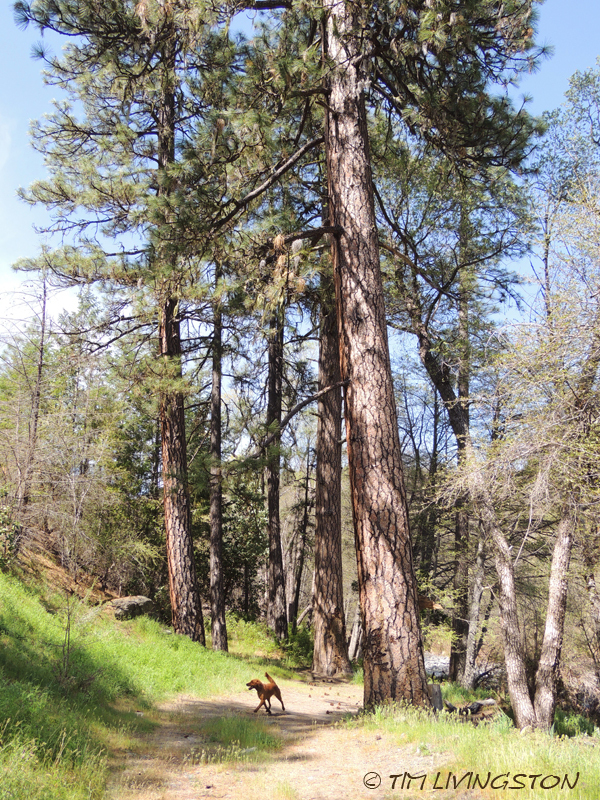 Teka taking a stroll through the pines. 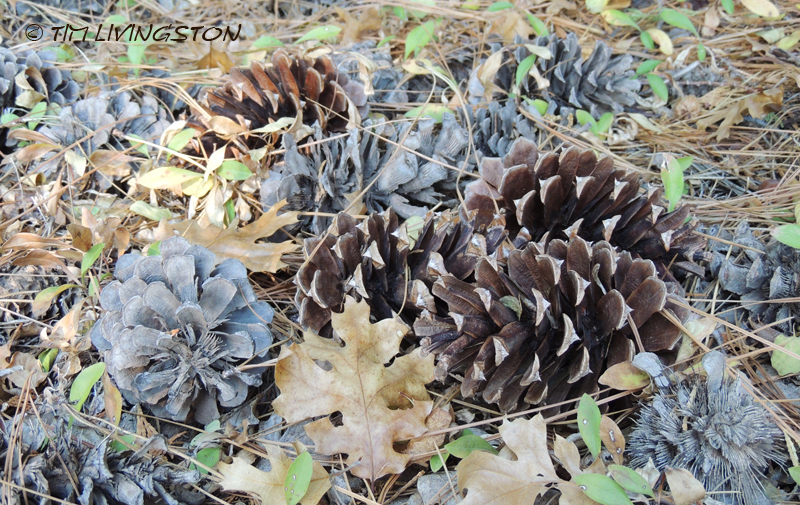 The cones are open and their seeds have dispersed. 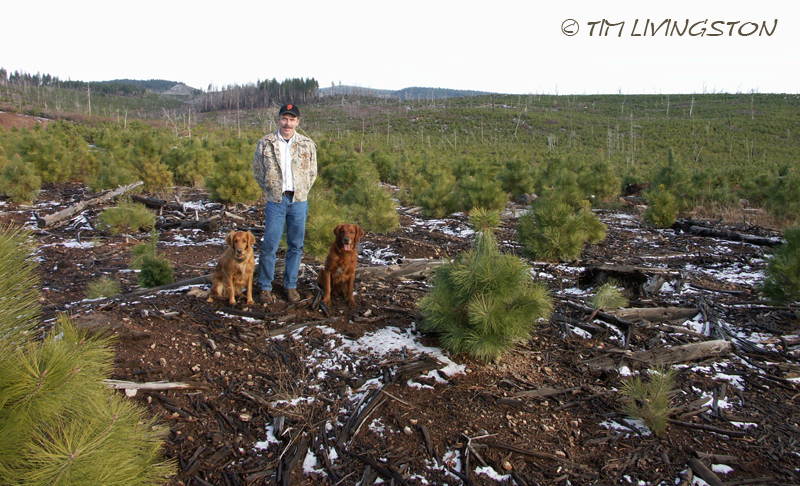 Hunter and Blaze in a sea of young Ponderosa pine trees. Blitz got the day off so instead a photo of Hunter, Blitz’s dad, and Aunty Blaze. My old travel companions from days gone by. 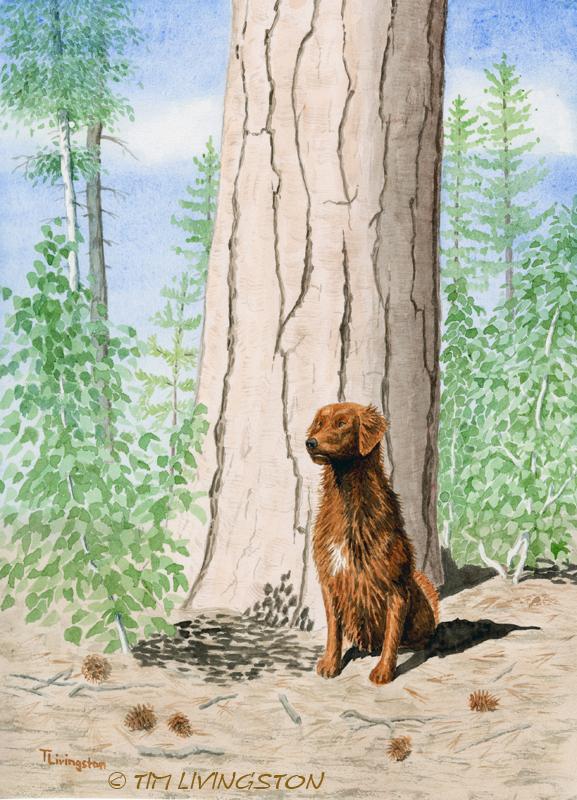 This entry was posted in Forestry, Traveling Companions, Watercolors and tagged Forester Artist, forestry, golden retriever, photography, Ponderosa pine, timber, watercolor, watercolour by foresterartist. Bookmark the permalink. Great painting Tim. You depict your companion so well. I envy your life there among those magnificent trees. Thank you Don. I have to admit it is a pretty good life especially with my traveling companions. These are beautiful photos. 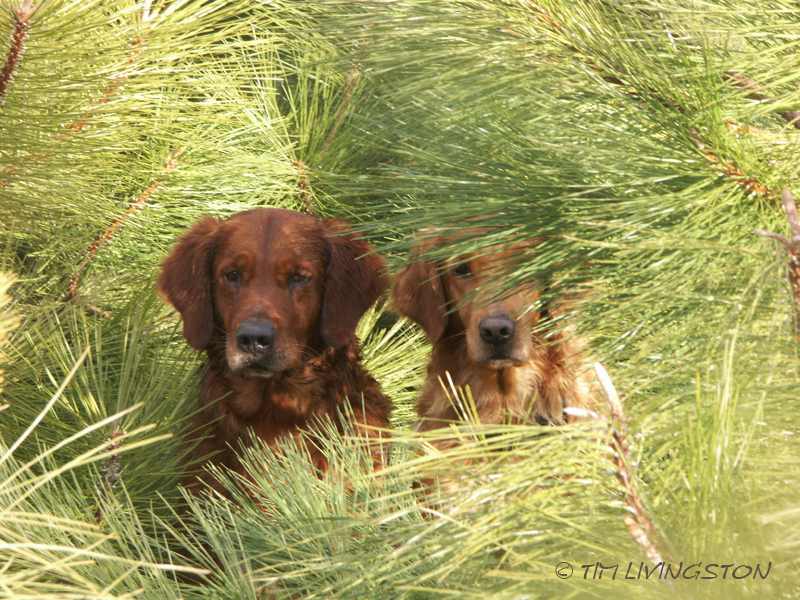 I just love the one of Hunter and Blaze looking out from the midst of the young pines. Your photos tell a story. Thanks for posting them. Thank you Judy. I’m so glad you enjoy the photos. 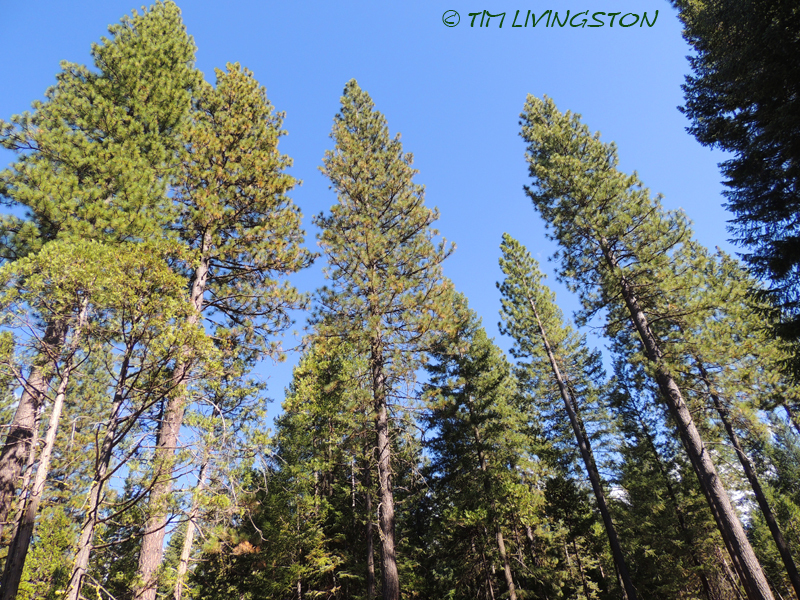 I enjoyed learning more about Ponderosa pines. It was fun to share the adventure with Blitz’s relatives and through your art. Great photos and your painting is awesome! I would love to revisit areas with these massive trees. Best I can get here is a 70 FT Elm. 😛 The last photo of the dogs in the pines is just darling!! Happy Friday! Your pictures and art always give such satisfaction. I want to say satisfaction guaranteed, but that might be a bit of a stretch. We early risers around here. 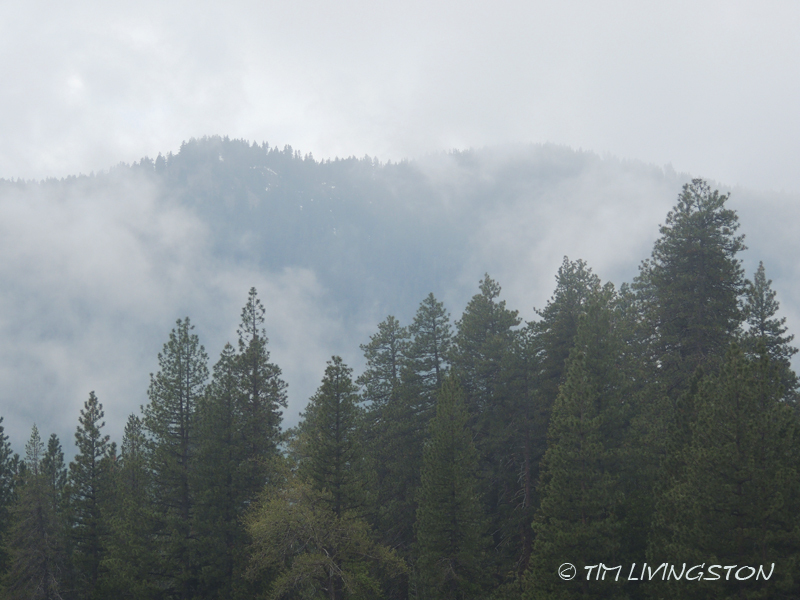 Beautiful Tim photographs of the pines and love your painting of quiet beauty. Thank you so much Mary. I always appreciate a comment like that from someone of your artisti caliber. 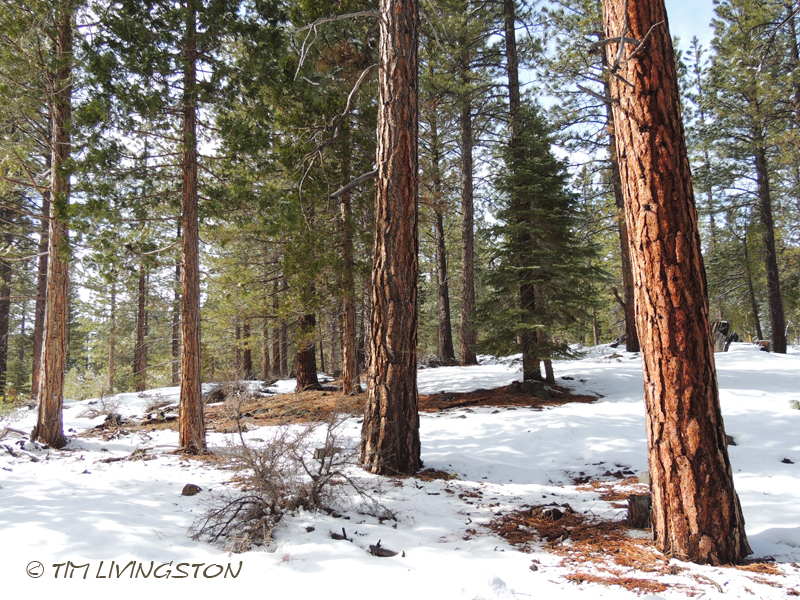 Beautiful photographs and I love the painting of Hunter and the Big Pine! Thank you Zest. I understand what you mean, because they all have such different character in texture, color, and smell. Alway better to experience in person. The affection for the trees is evident, as is your love of Hunter and Blaze. Nice trees! I enjoy ‘painting’ them, too– with fabric! Thanks Maureen. It’s very cool how you do your art. It’s very beautiful! Really like your painting, Tim. I especially like the fuzzy seedlings, they look like ducklings. What a nice post about a beautiful tree. Tim thats take me to a super weekend love each one of them, of-course your super painting. One really attract my attention.. that guy modeling in the middle of nowhere.. Have a super weekend among your giant super mighty pines trees with your super trained bodyguards. Dang Doron, I feel like Superman! I never saw you other then..
You make me laugh.. greta sense of humour.. have a Happy Thanksgiving. If only I had his muscles. The only lifting I do of the trees is when they are about 10″ long. For the big ones we have loaders. Few of them make a big tree… don’t find excuses.. you work hard and you can escape the gym…. I’ll sign you off. Someone have too… going to bed it is 2:18 as always the pains keep me up… Mind you hope not to dream on logs…. I’ll try to count the 10″ evntualy will fall a sleep… do they come in fairy black and white? Have a great day I am closing the store.. Run out of stock, waiting for the next delivery of logs…Tim. I hope you’re feeling better. I’ll send a truckload of logs your way. Sorry for late reply the blog admin was out of order for few days. Yes please send it will help me saving on gas. I rather have our log fire.. I am not very good and aware that another operation will needed one day. But at least I can paint and smile about it and it is great. Thanks Tim tell the truck driver I’ll compansate him for driving for few days with no response from headquarter. Another operation, that doesn’t sound good. I hope it is something that can be easily dealt with. I don’t trust them so they will have to wait for me to arrive with the blue light on…. I am here smiling probably not that serious yet. Thanks Tim I always appreciate you taking time to make me smile and I know you do it with everyone. It is well appreciated. Have a good day my friend. Helen, I’m so grateful for that comment. In my job I get to do and see things most folks don’t. It is a privileged to be able to share my tiny slice of life with you all. Thank you Sherry! You are right about not running out of material. I never have enough time to post everything I have. Nice water color painting, and cute pups you had there! I hope to see a post by you on the do or don’t of buying a Christmas tree. I had not thought about it, but I think that is a great idea Paula. Let me see what I can come up with. I so envy where you work. Thanks for letting us see the boys and the forest. Thanks GP. I’m fortunate to be able to do what I do. Thank you so much Violet!